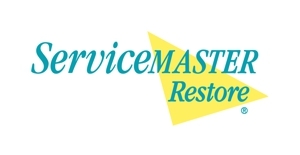 ServiceMaster 1 Call Restoration is an owner-operated, restoration company and we have over 10 years of experience in restoration, construction, and mitigation services. We are a full-service, one-stop-shop that will restore your beloved and most precious possessions. Whether a pipe bursts or if you have endured a house fire, we are there to rebuild your home and restore your assets through quality general contracting, construction services and thorough restoration services.